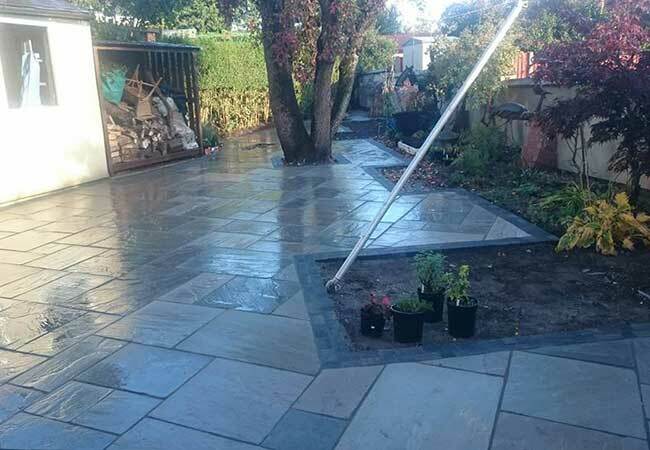 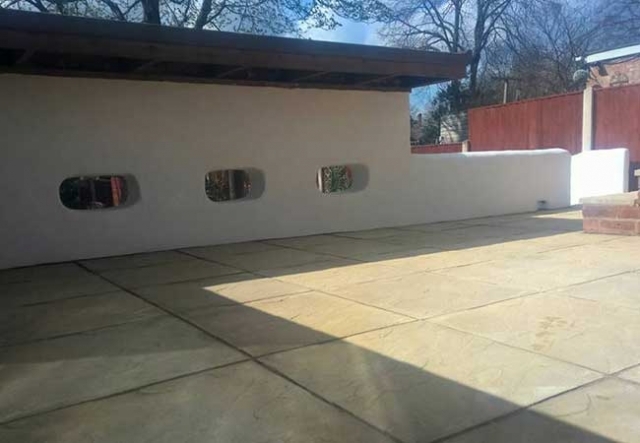 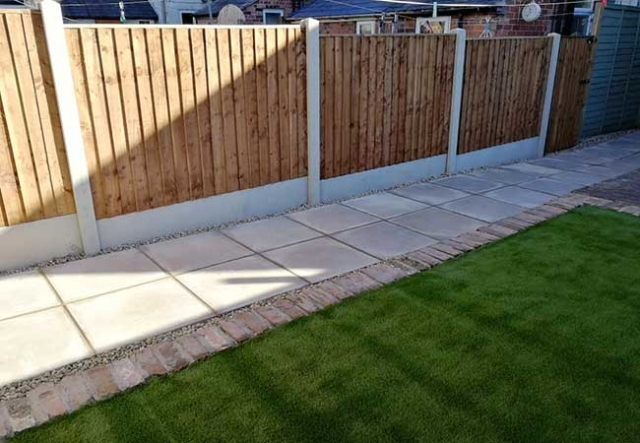 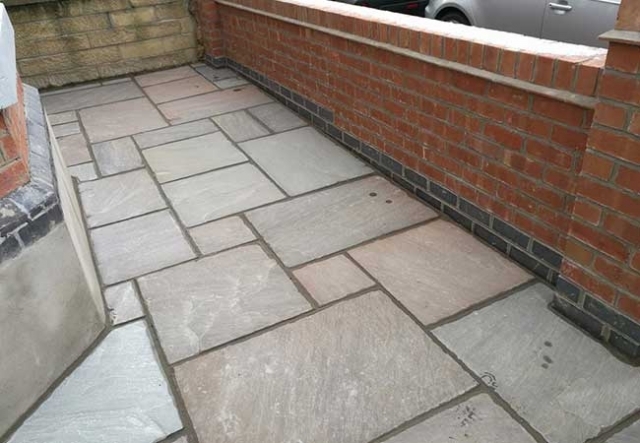 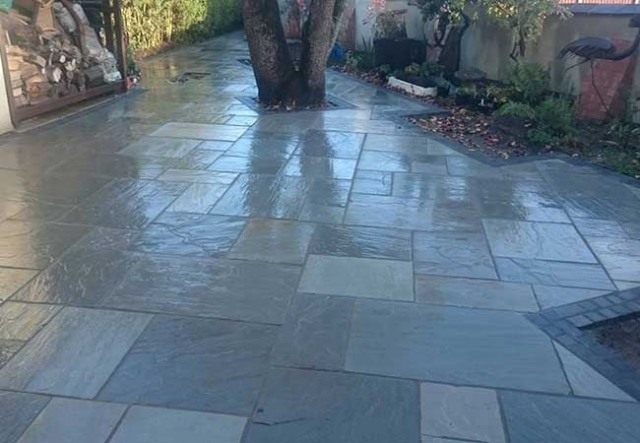 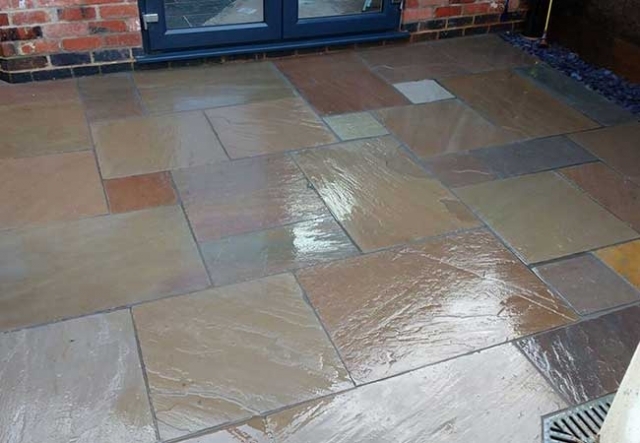 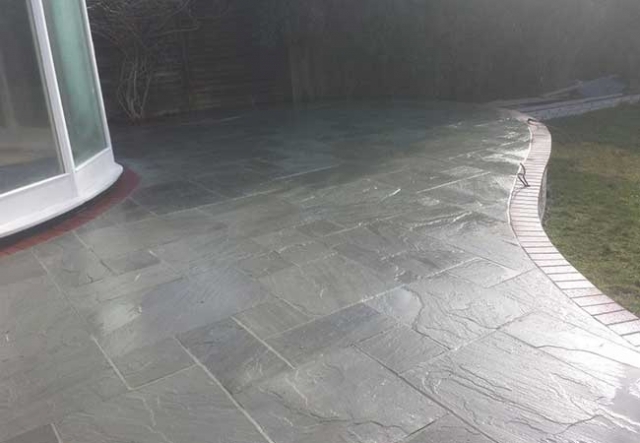 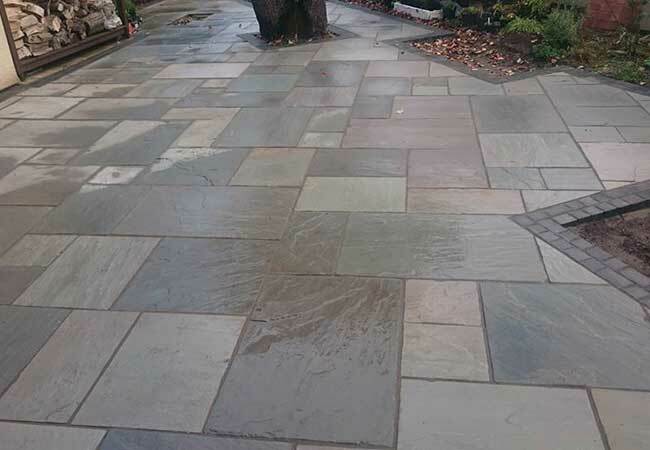 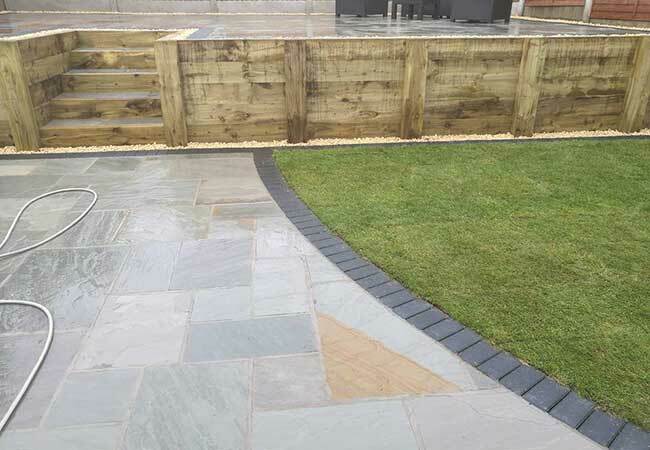 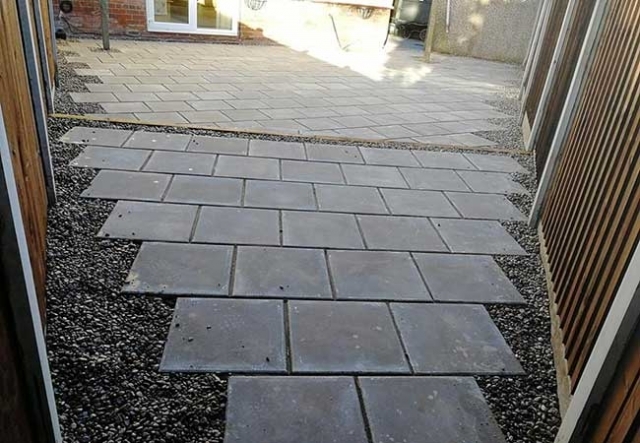 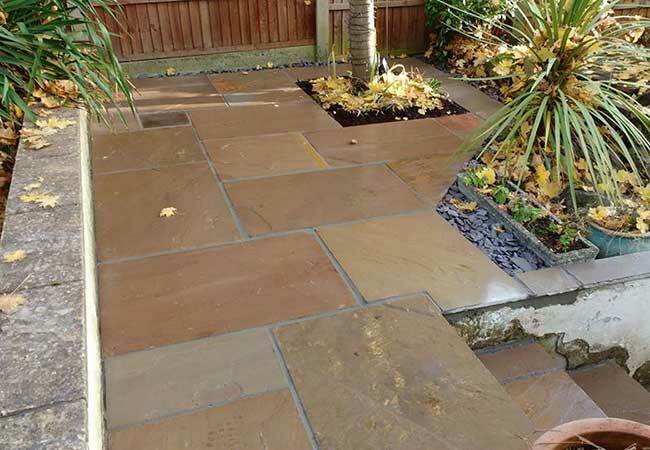 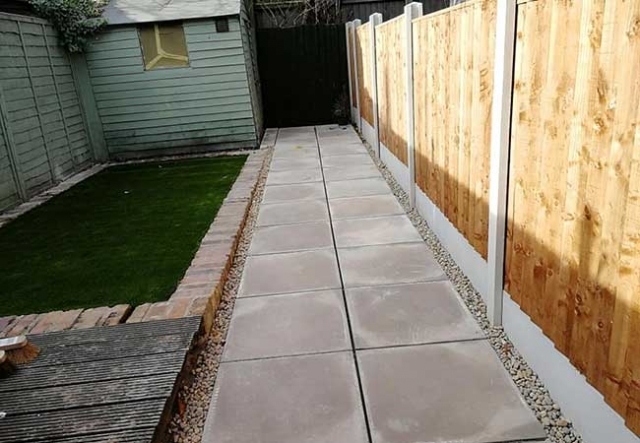 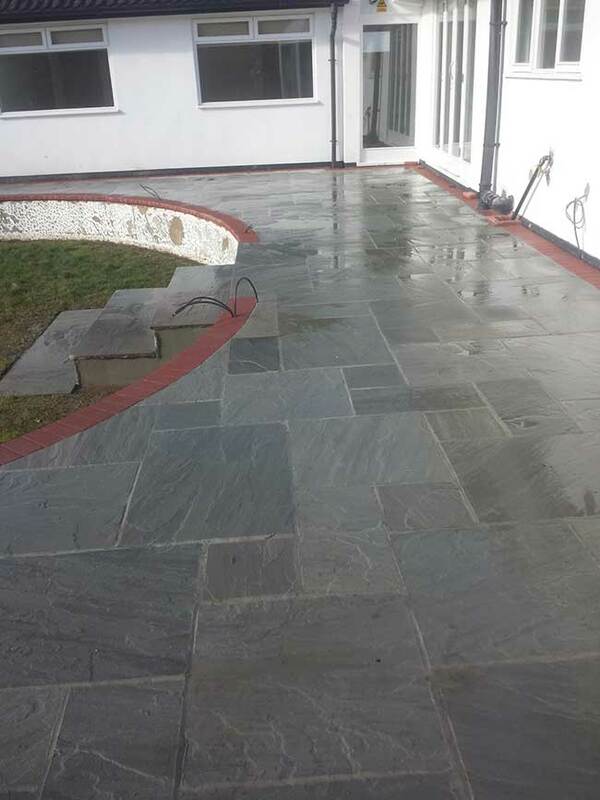 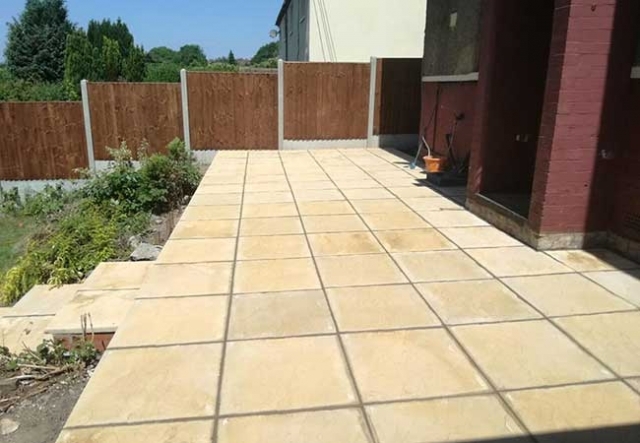 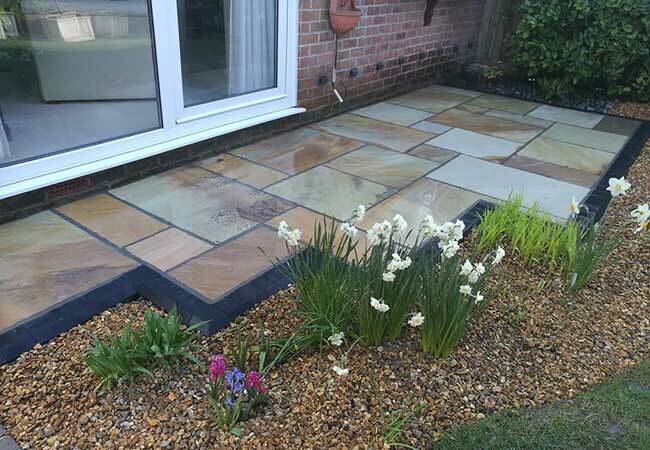 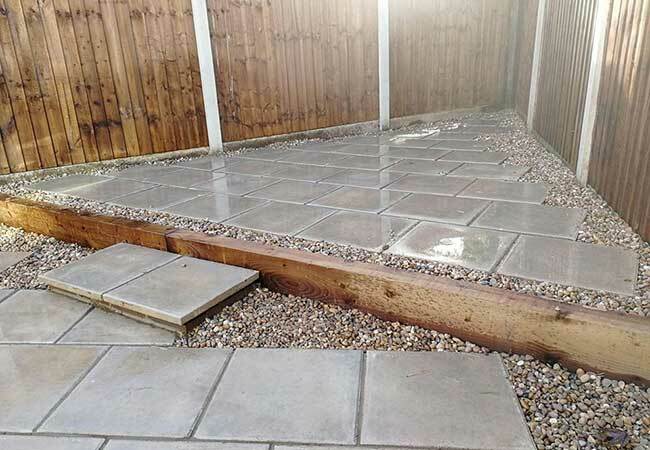 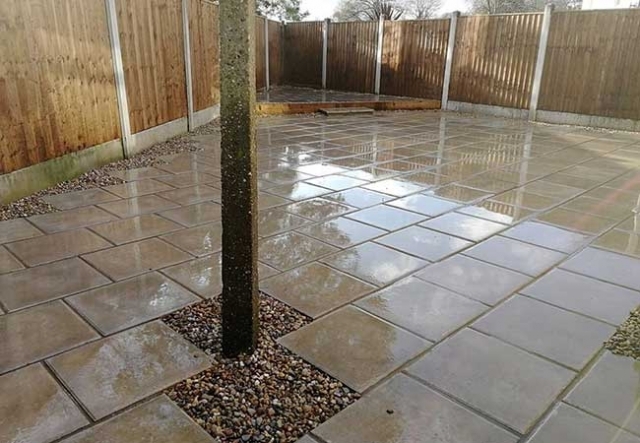 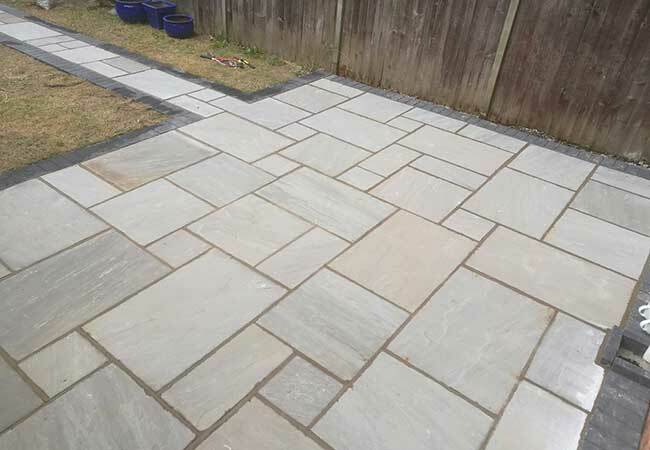 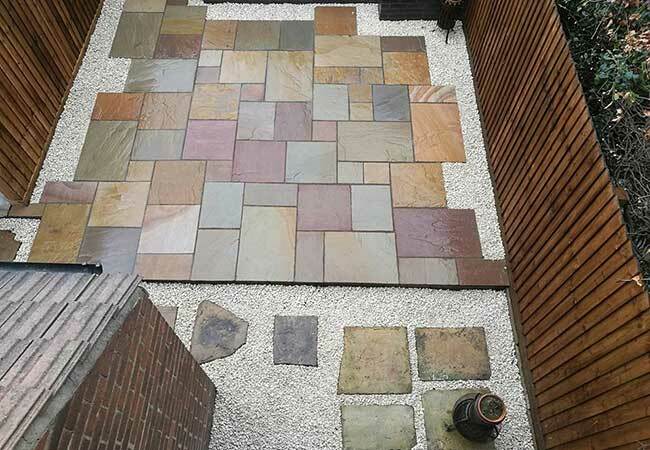 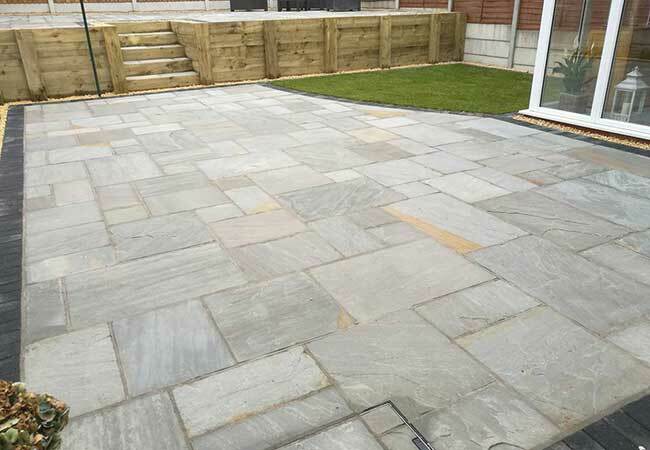 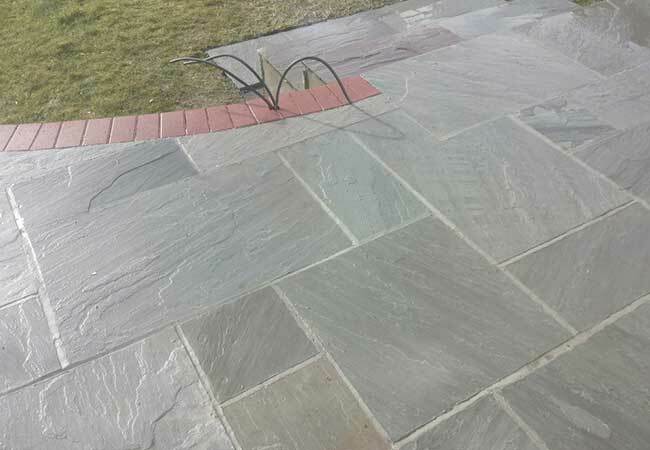 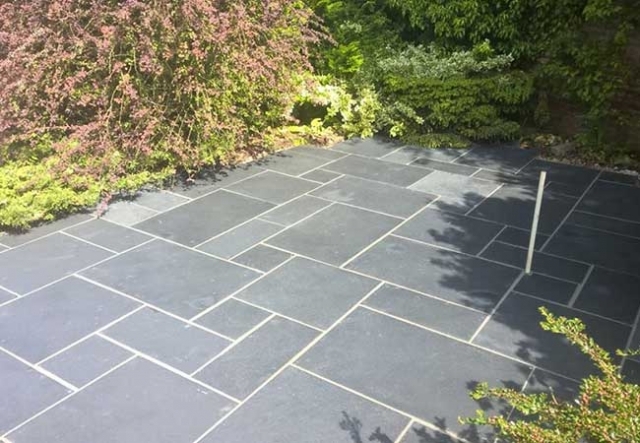 Whether you’ve got old tired decking, crumbling dirty paving slabs or you’ve simply got an unused space in your garden that could be better utilised, a brand new, high quality professionally installed patio by RMS Building Services could be the answer. We’ll help transform your outdoor living space with a durable and presentable patio – the perfect location for your garden furniture, the place where you fire up your barbecue in the warmer months or the place to bask in the summer sun. 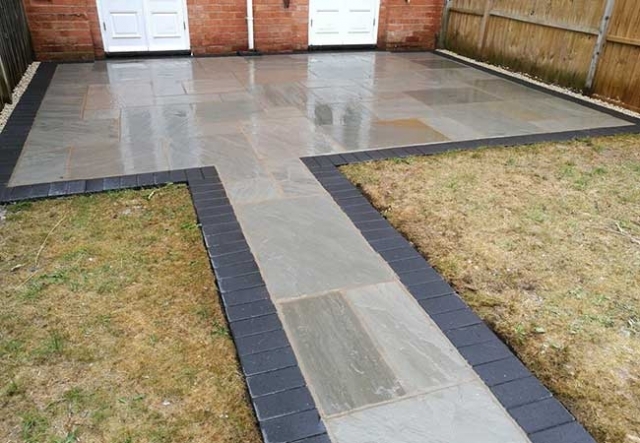 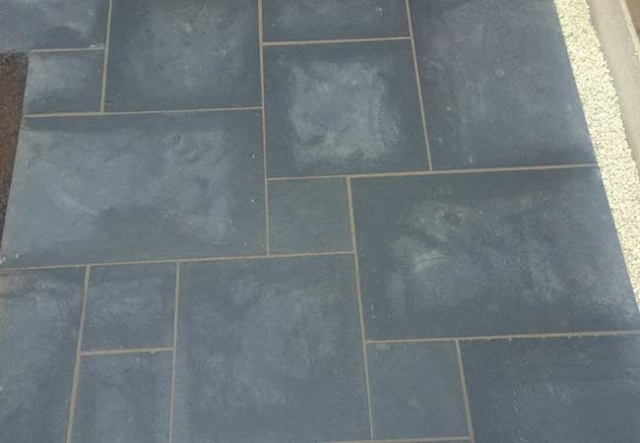 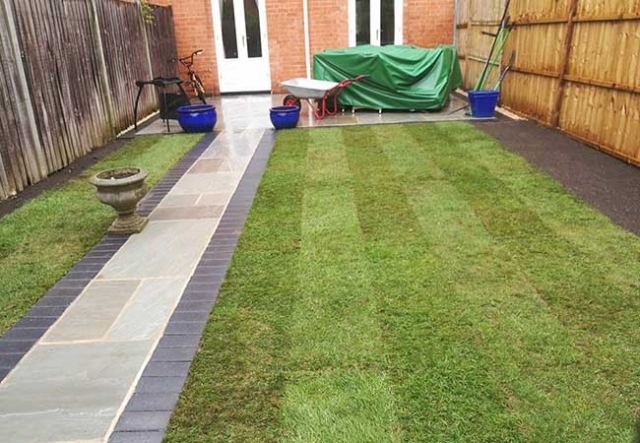 As an established Nottingham builder, we fully understand the importance of not just the appearance of your new patio but also it’s long term durability. 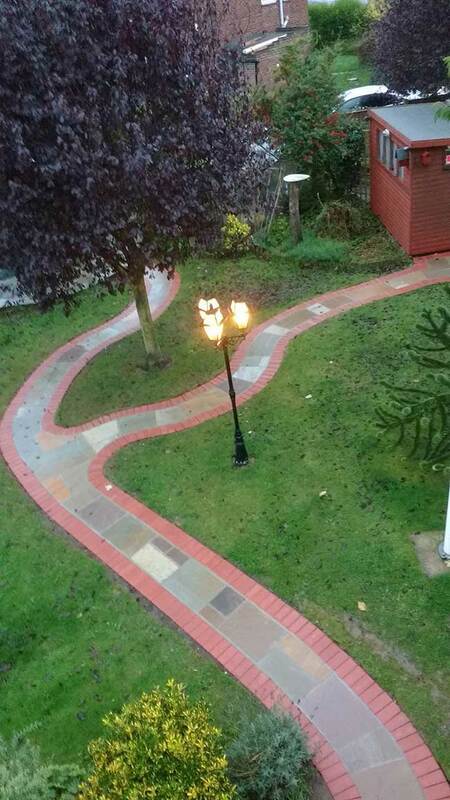 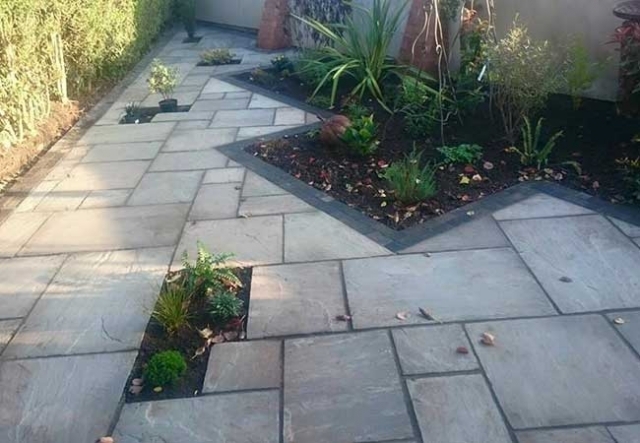 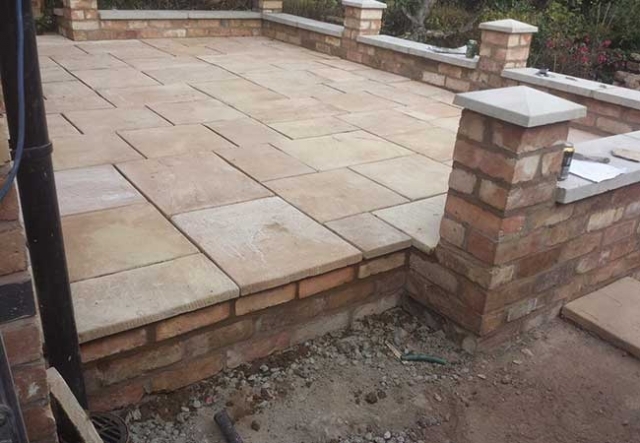 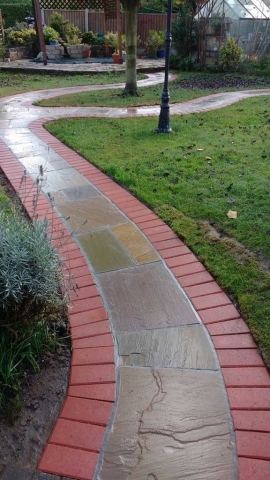 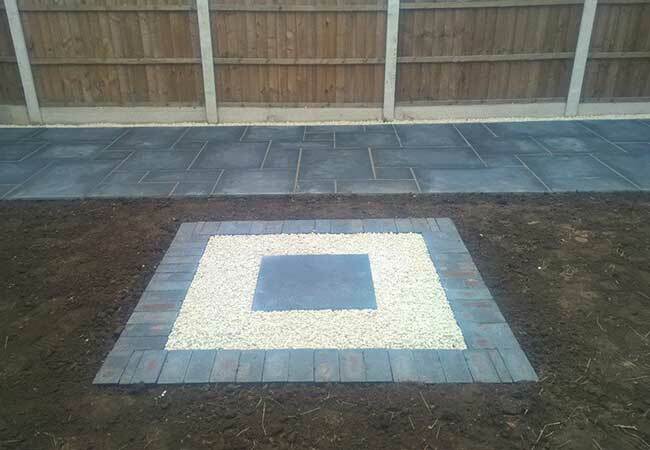 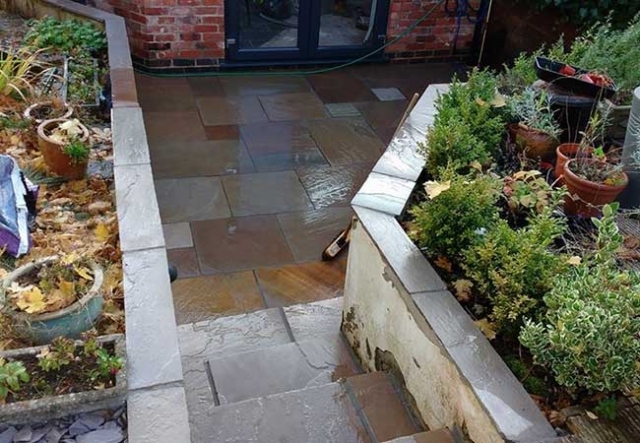 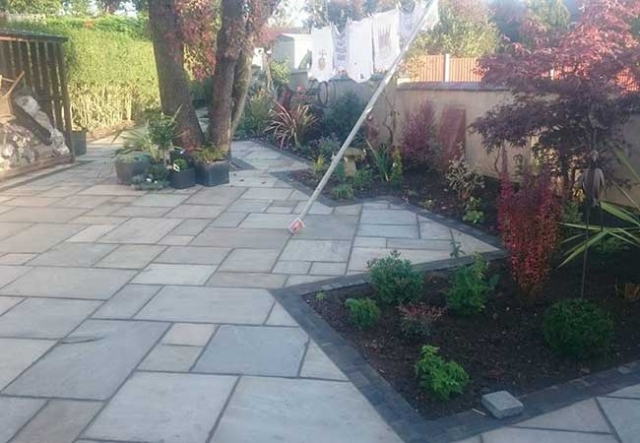 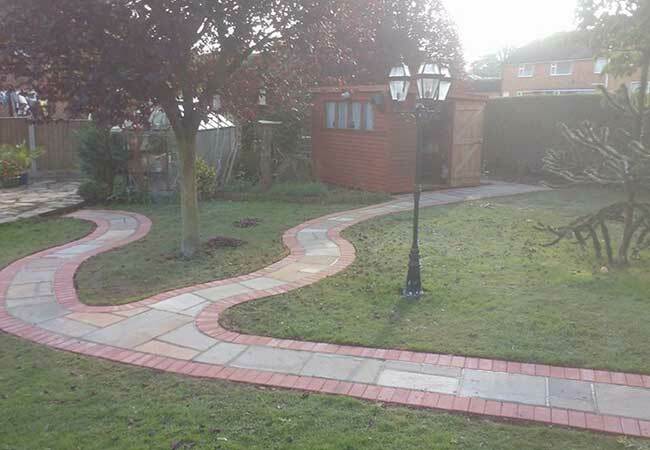 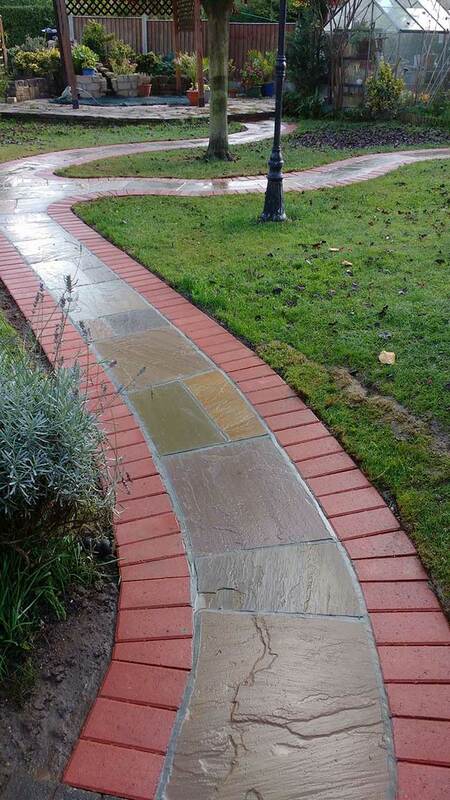 From doing the groundwork ensuring your patio is flat with ample drainage, to choosing and laying the right type of pavers to complement your existing property or personal preferences, RMS Building Services have a wealth of experience installing patios for clients across Nottingham and the Nottinghamshire region. 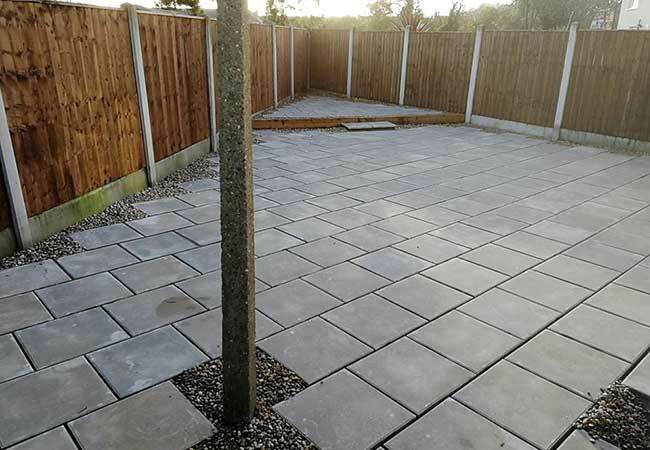 Small or large, we install patios of any size – take a look at some of the more recent patios we’ve laid using a variety of different pavers. 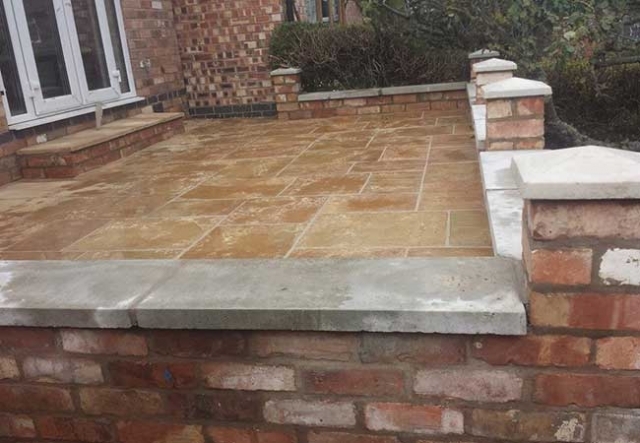 Want Us to Come and Quote? 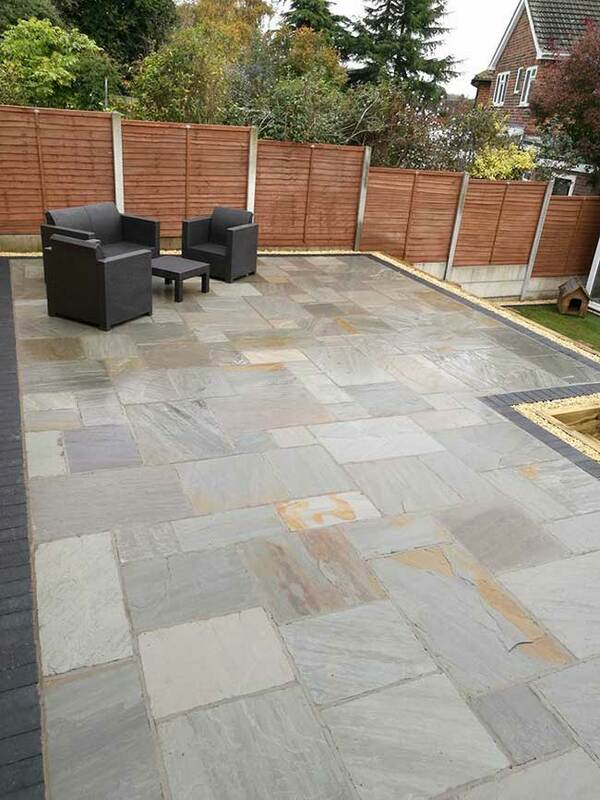 Every patio is different but that doesn’t phase us! 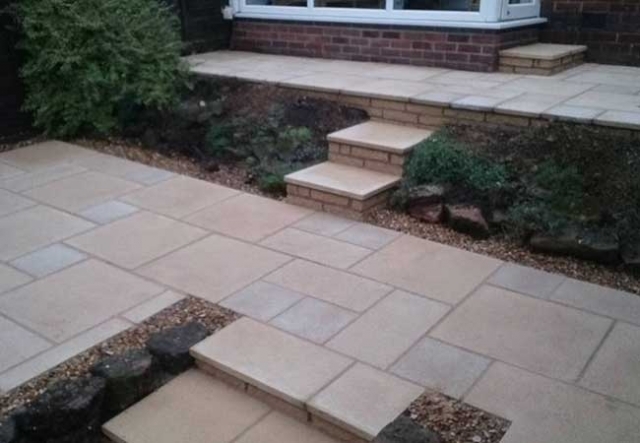 If you need a patio installer in Nottingham, we can help! 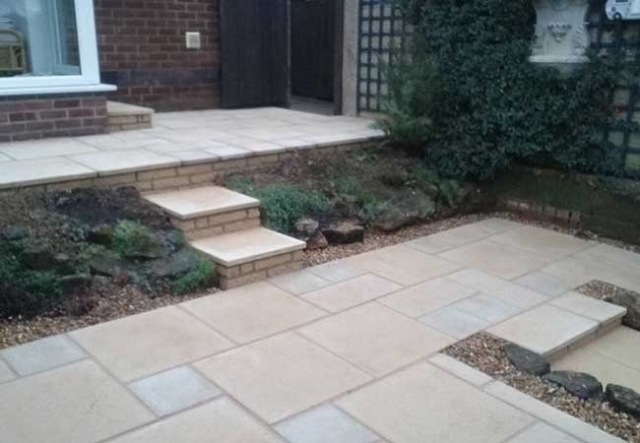 Perhaps you need a patio across multiple levels, a specific type of paver or you simply need something small and straight forward? 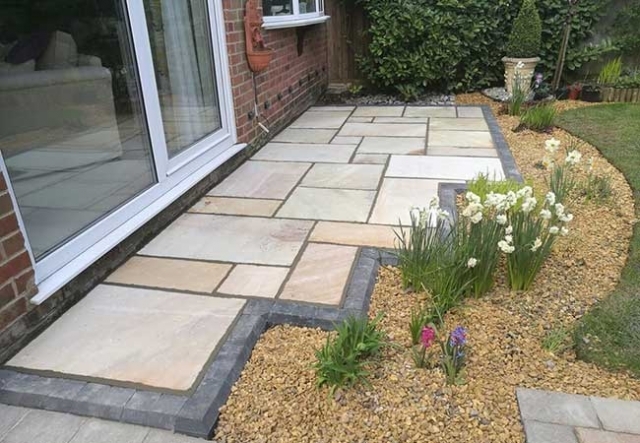 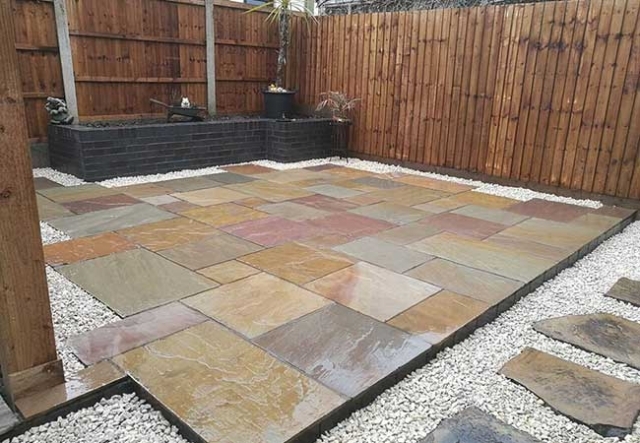 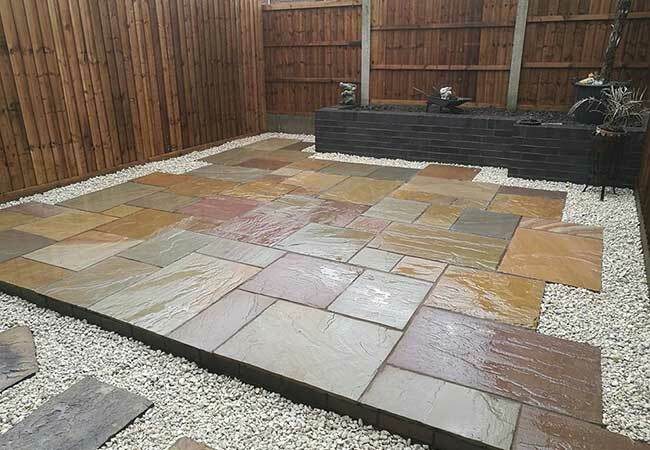 Whatever your requirements, we offer a completely free, no obligation quote where we visit your property, discuss exactly what you’d like to achieve and how you’d like your new patio to look. 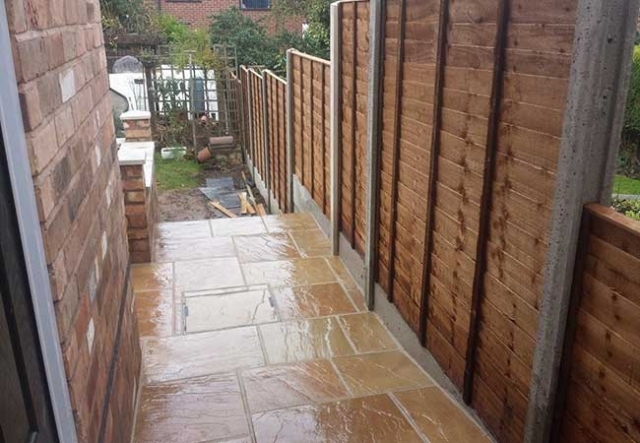 Why not contact us today and book in for your free quote.